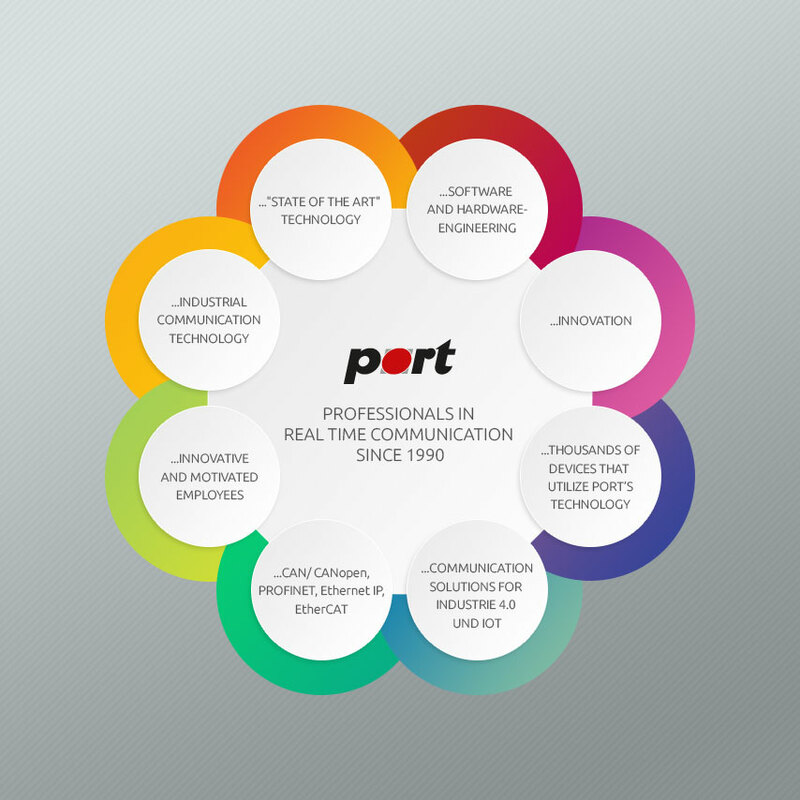 Port offers a complete DS401 (I / O Devices) State Machine and Profile for the CANopen stack. Furthermore, a very helpful DS402 (Drives) are offered a example with profile CANopen as a product. Thus DS401 applications can be implemented quickly and effectively. The DS402 example is an enormous help in the development of CANopen DS402 + compatible drives. For further information please contact our team at any time at your disposal.